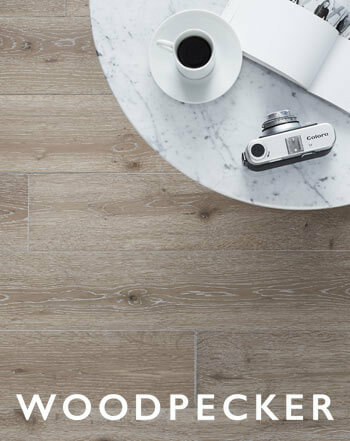 The Quick-Step Perspective Wide laminate flooring collection is characterised by elegant planks with traditional solid oak plank bevels. 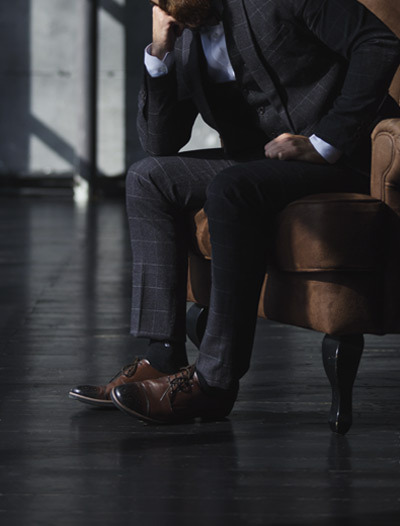 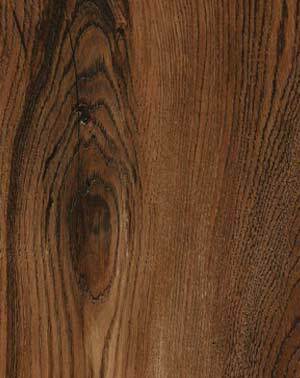 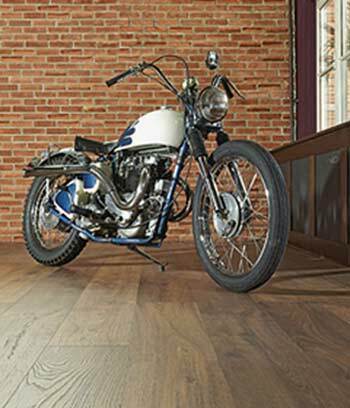 This provides a more authentic solid wood flooring feel. 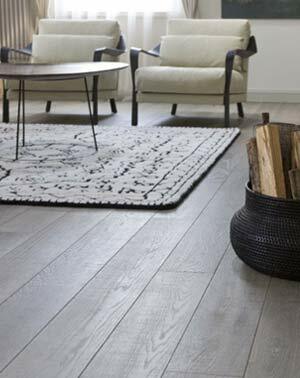 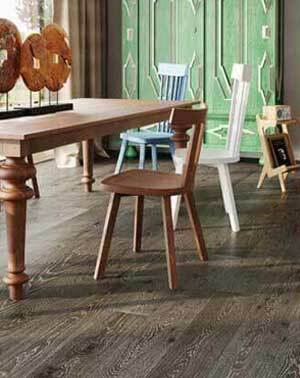 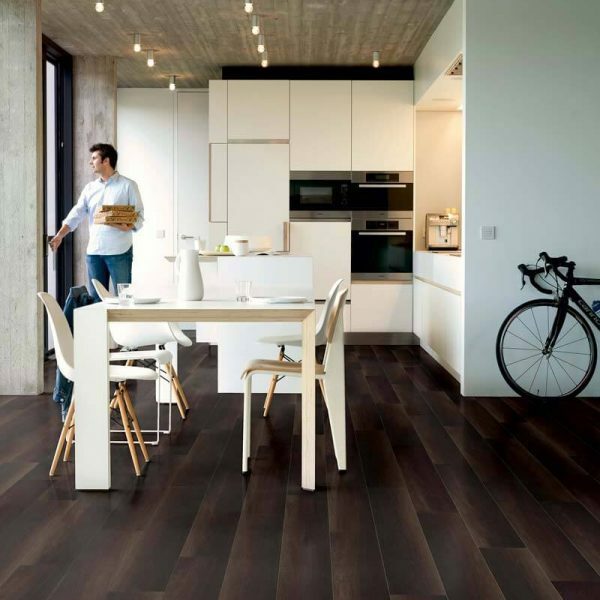 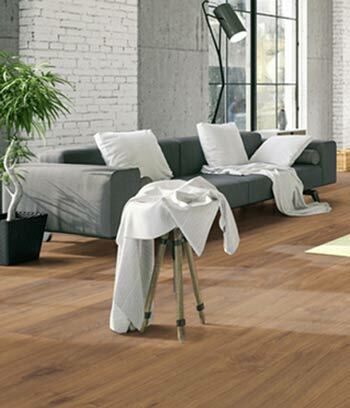 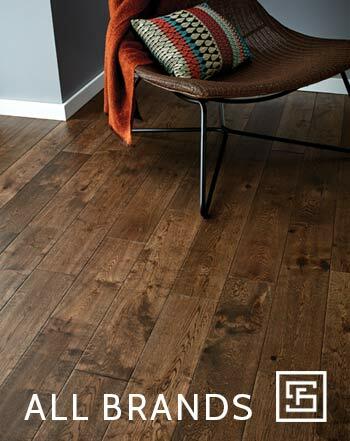 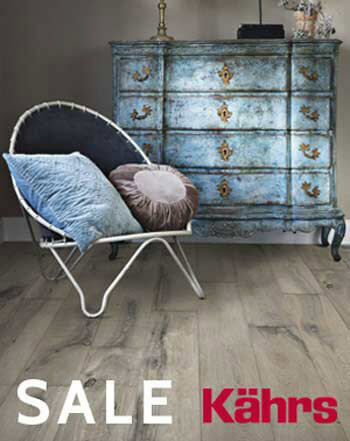 This collection’s extra-wide format enhances the natural wood colour variations and strengthens the rustic designs. 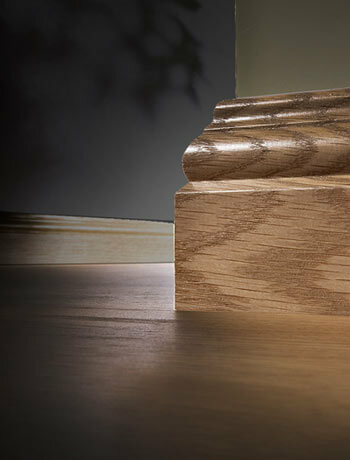 The characteristic bevel highlights the structure of the wood effect. 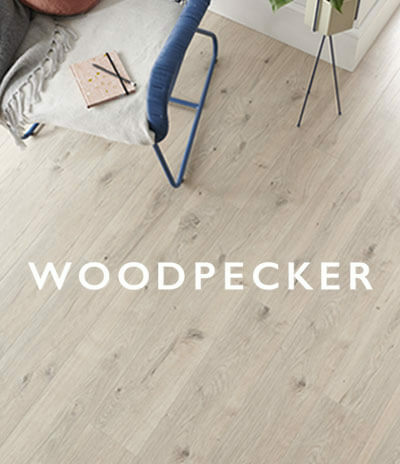 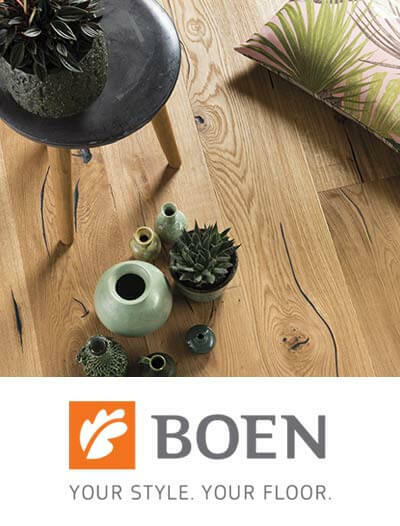 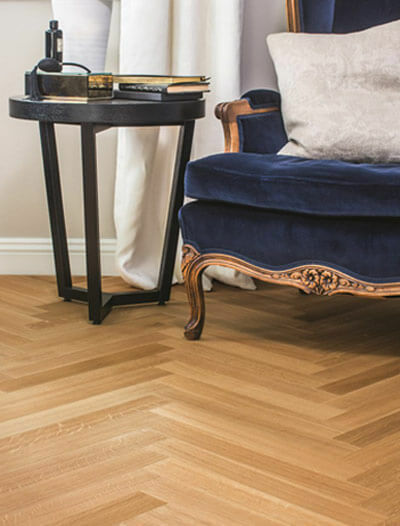 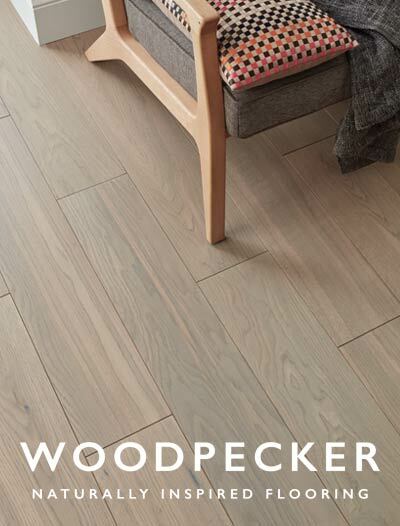 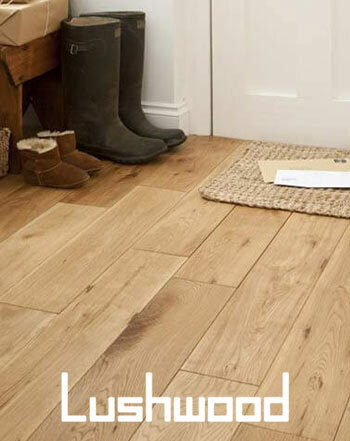 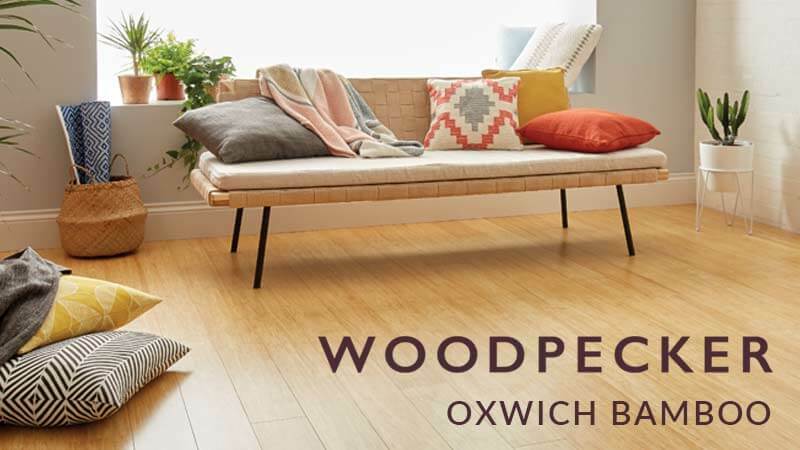 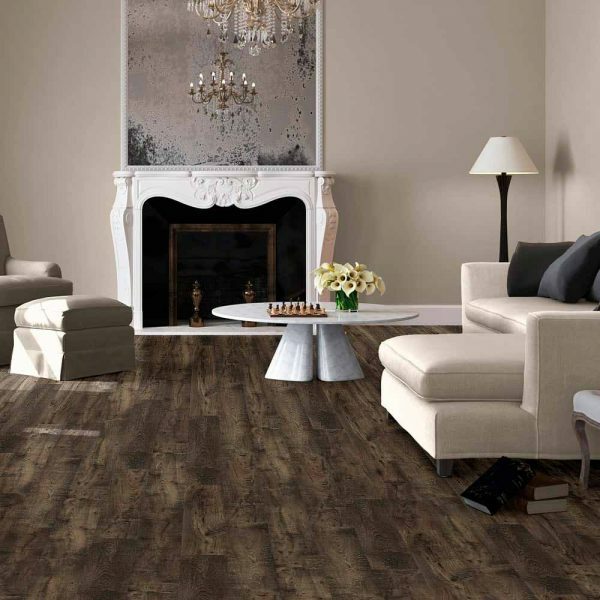 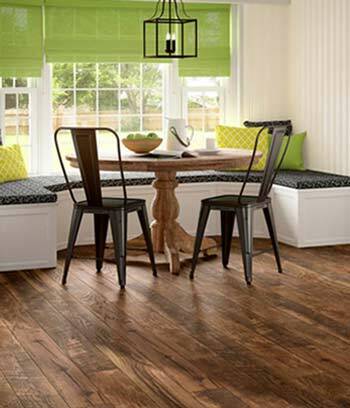 Quick-Step Perspective Wide has 8 different wood designs which come in matt finish and different variations have saw cut, woodworm holes, knots, and reclaimed patterns. 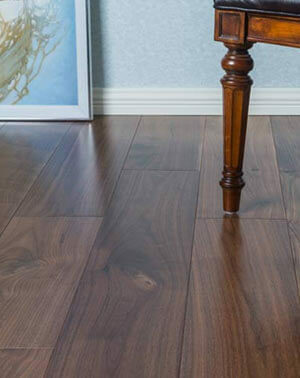 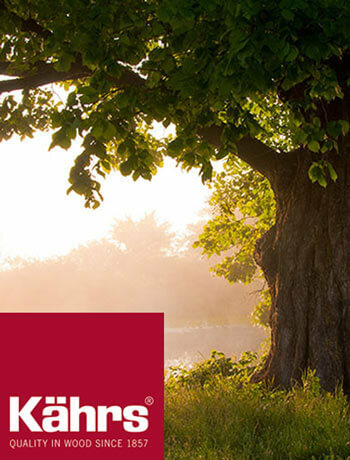 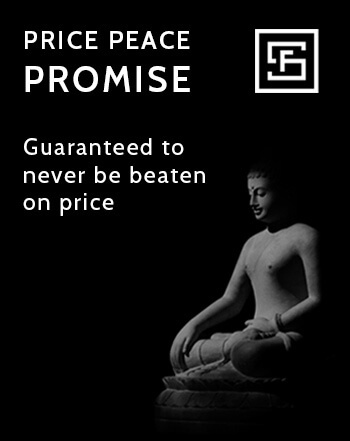 When you choose Perspective Wide flooring, you can choose between 2 bevels and 4 bevels. 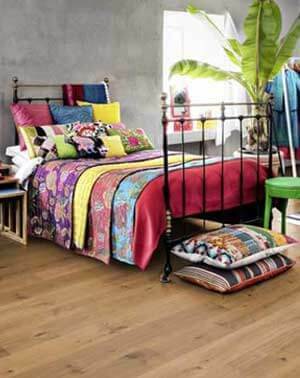 On the 2 bevel planks they are on the 2 long sides and on the 4 bevel planks they are on all sides. 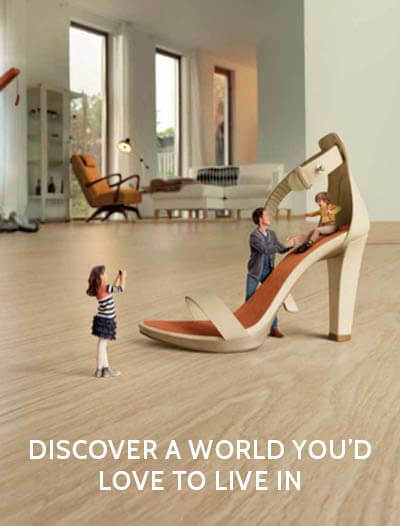 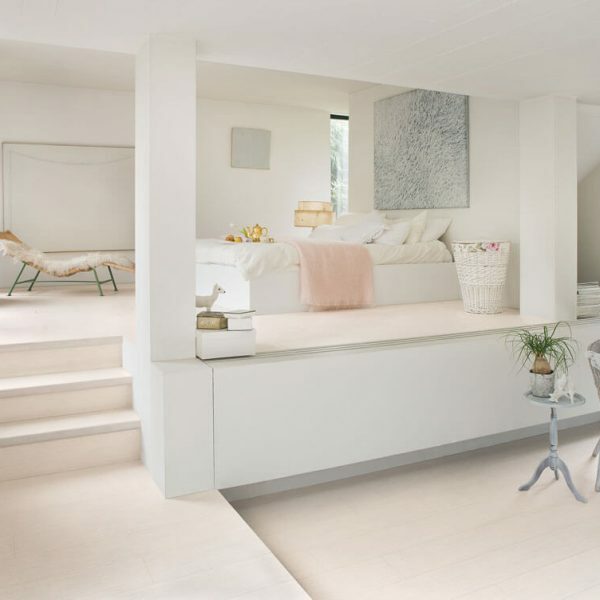 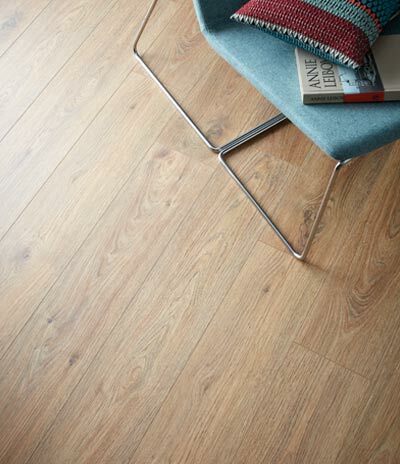 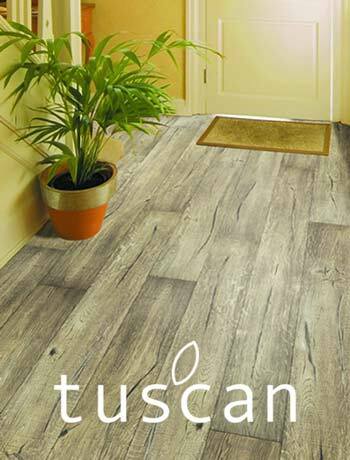 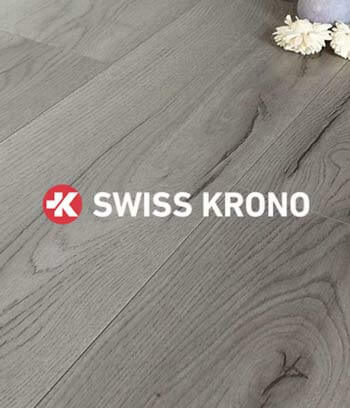 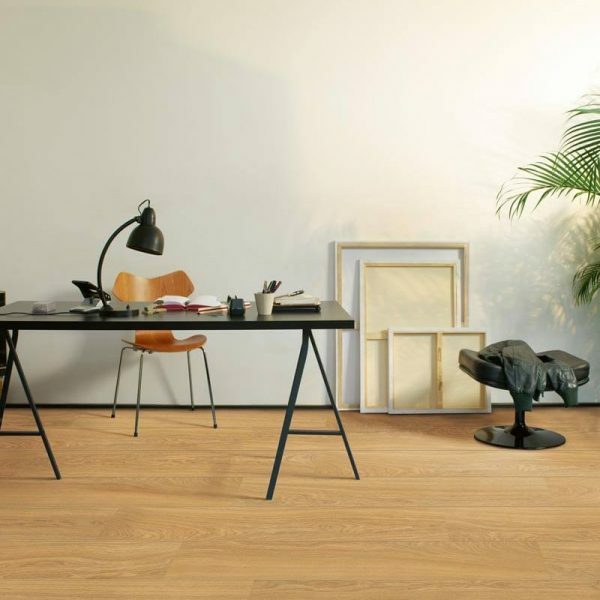 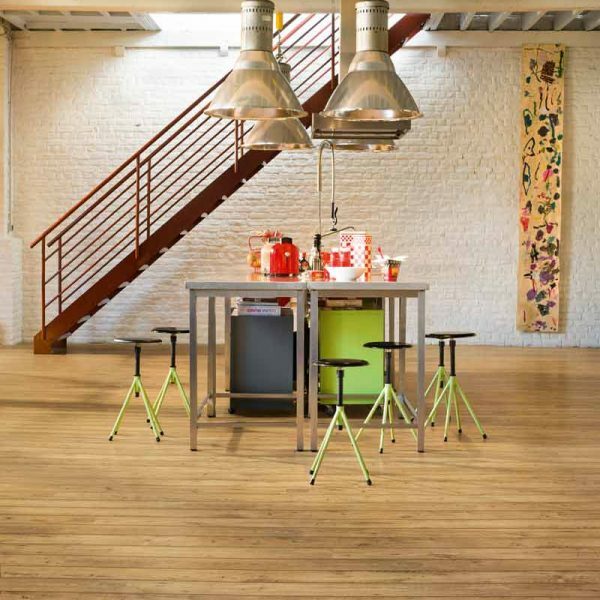 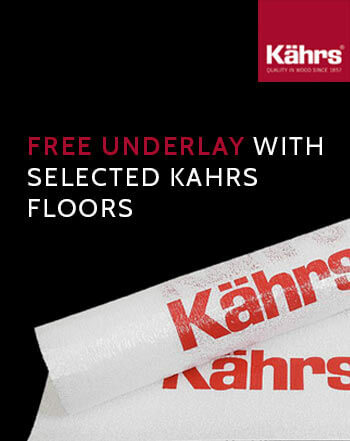 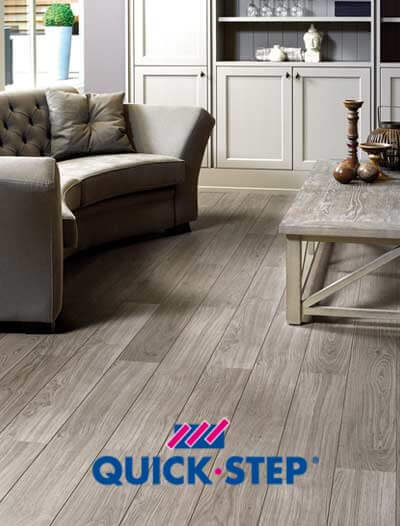 The Perspective range is also available in smaller 156mm wide planks in the Quick-Step Perspective range. 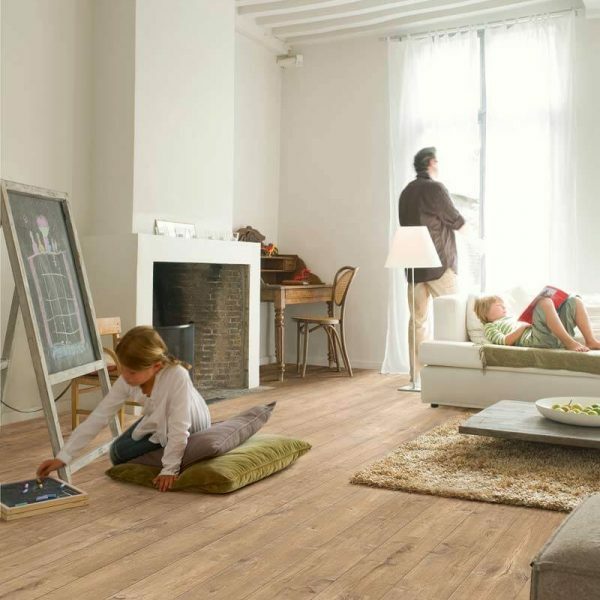 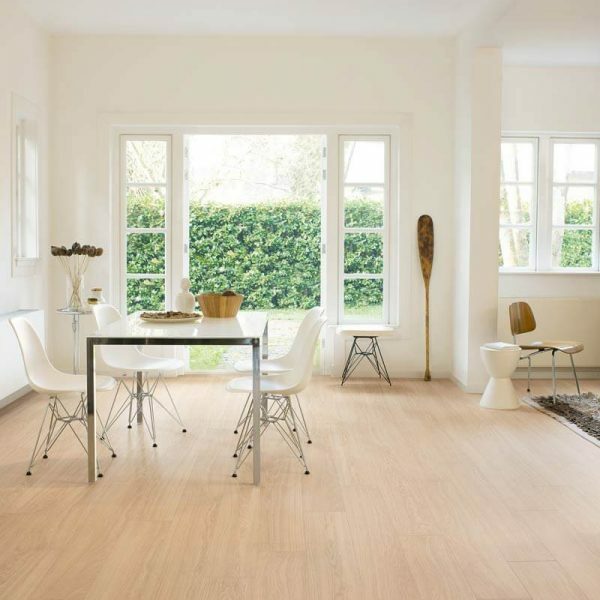 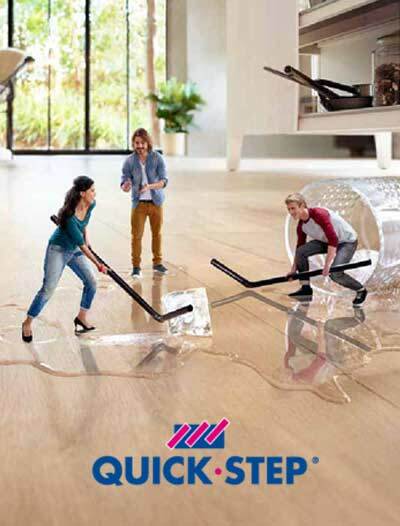 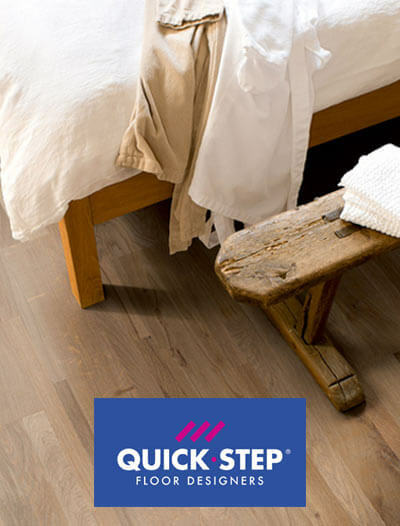 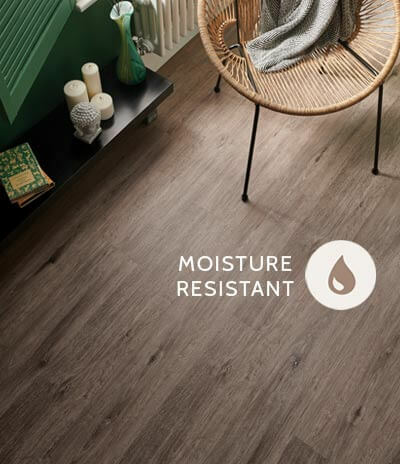 The Quick-Step Perspective Wide range has a 25 year domestic use warranty, 5 year commercial use warranty and a splash warranty.